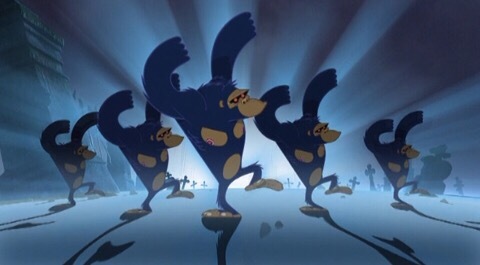 I love Gorillaz! They definitely should have been bigger! I know! These songs are great. I wonder sometimes if people didn’t buy into the whole cartoon character thing but I absolutely love that. : ) I like the girl! Noodle! 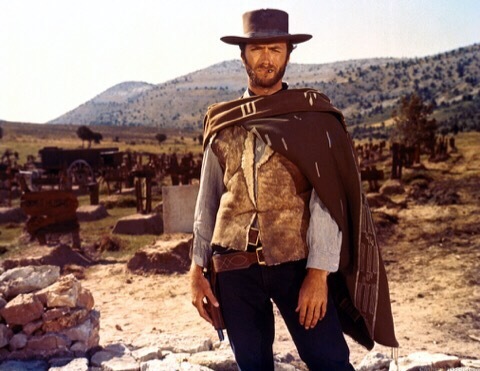 Was just listening to Clint Eastwood today! I love that song. 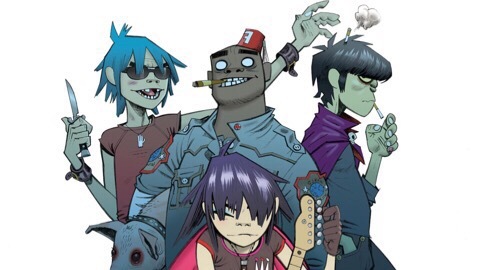 Gorillaz are awesome. Yeah, this is awesome! I really enjoyed Gorillaz.